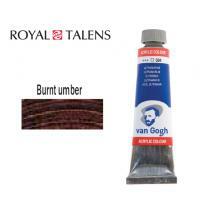 TALENS ΧΡΩΜΑ ΛΑΔΙΟΥ 60ml V.GOGH BURNT UMBER 3Σ. 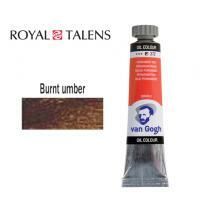 TALENS ΧΡΩΜΑ ΛΑΔΙΟΥ 20ml V.GOGH BURNT UMBER 3Σ. 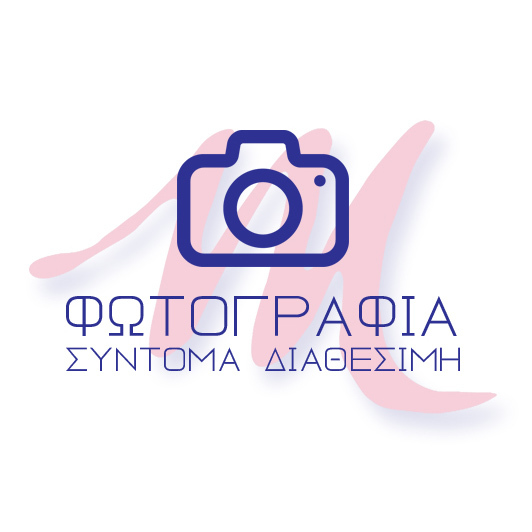 TALENS ΧΡΩΜΑ ΛΑΔΙΟΥ 40ml REMBR. 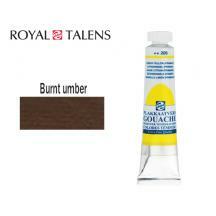 BURNT UMBER 3Σ. 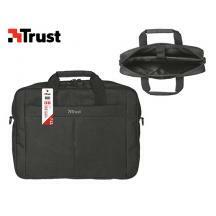 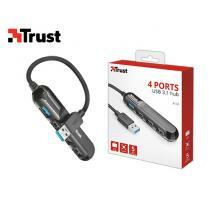 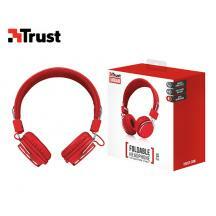 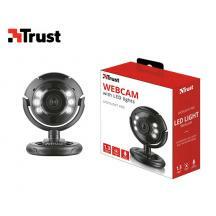 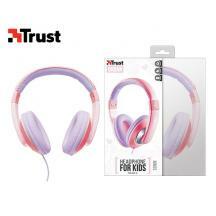 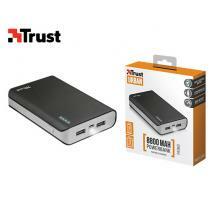 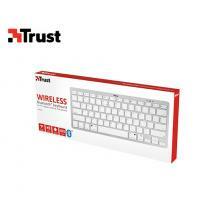 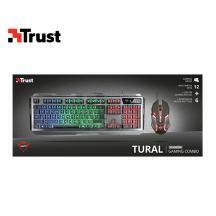 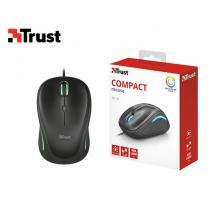 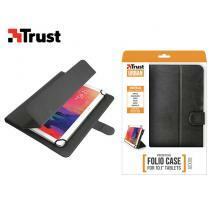 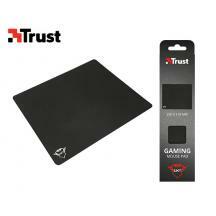 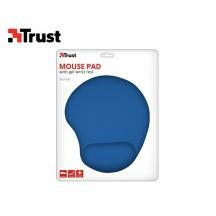 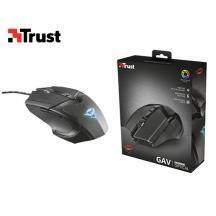 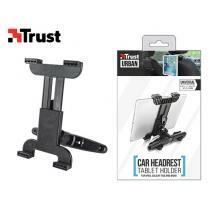 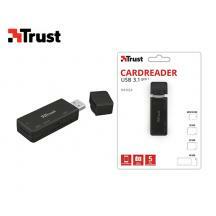 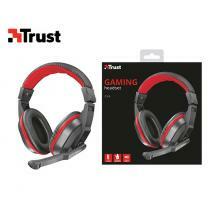 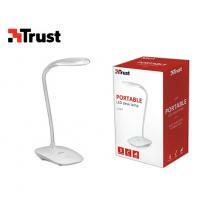 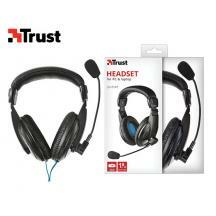 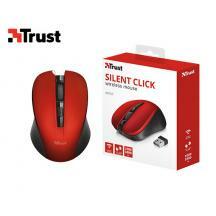 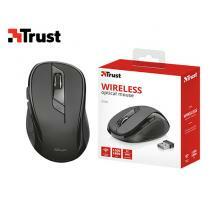 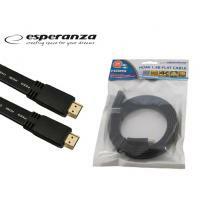 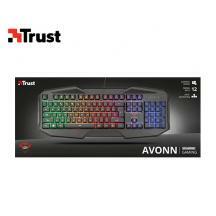 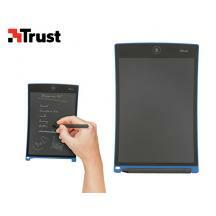 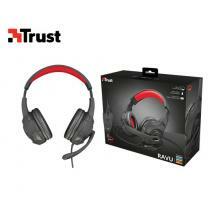 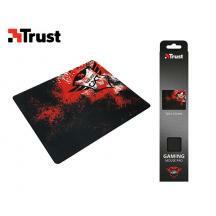 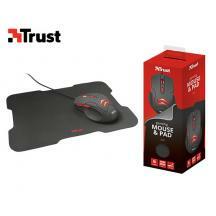 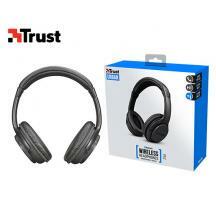 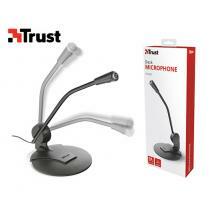 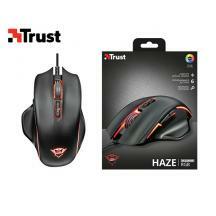 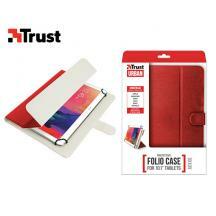 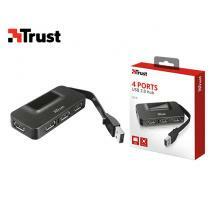 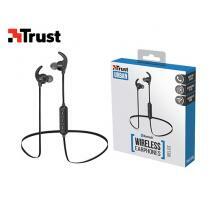 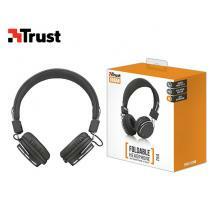 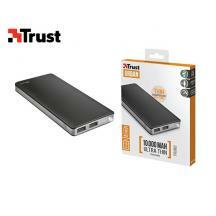 TRUST GAMING ΠΟΝΤΙΚΙ 1000HZ/4000 DPI GXT 168 HAZE ILLUMIΝ. 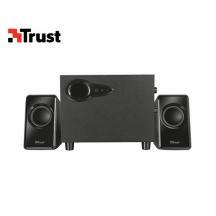 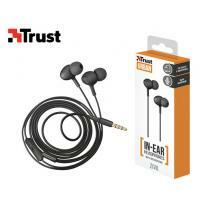 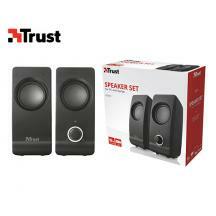 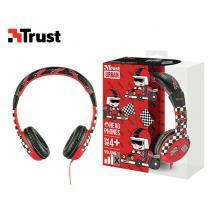 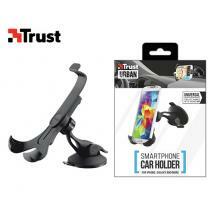 TRUST HXEIO STEREO 2.0 REMO 2T. 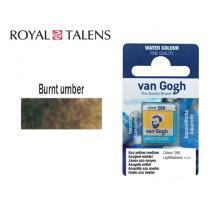 ROYAL TALENS ΧΡΩΜΑ ΑΚΟΥΑΡΕΛΑΣ ΚΥΒΟΣ VAN GOGH BURNT UMBER 2Τ. 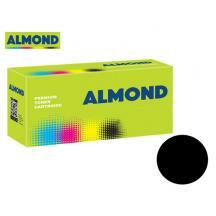 ACJ TONER ΓΙΑ SAMSUNG #CLT-C4092S ATS-C310AN 1.000Φ. 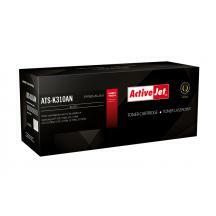 ACJ TONER ΓΙΑ SAMSUNG #CLT-M4092S ATS-M310AN 1.000Φ. 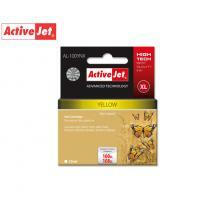 ACJ TONER ΓΙΑ SAMSUNG #CLT-Y4092S ATS-Y310AN 1.000Φ. 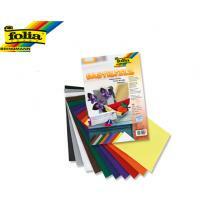 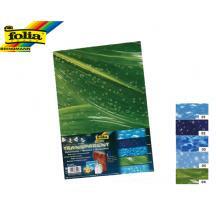 FOLIA ΜΠΛΟΚ ΦΥΛΛΑ 23x33cm ΔΙΑΦΑΝΑ 115gr ΤΟΠΙΑ 5T. 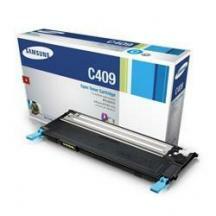 SAMSUNG TONER LASER #CLT-C4092S CYAN 1.000Φ. 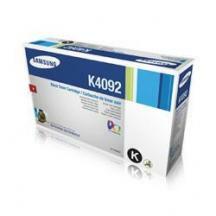 SAMSUNG TONER LASER #CLT-K4092S BLACK 1.500Φ. SAMSUNG TONER LASER #CLT-M4092S MAGENTA 1.000Φ. 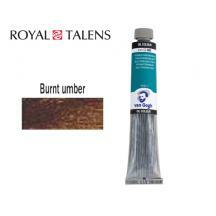 TALENS ΤΕΜΠΕΡΑ 20ml BURNT UMBER 3Σ. 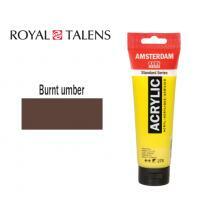 TALENS ΧΡΩΜΑ ΑΚΡΥΛΙΚΟ 120ml AMS BURNT UMBER 3Σ. 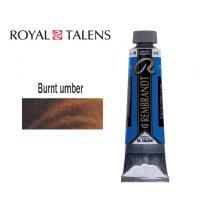 TALENS ΧΡΩΜΑ ΑΚΡΥΛΙΚΟ 40ml V.GOGH BURNT UMBER 3Σ.